How to Remove a Salsa Stain. Everyone has a comfort food. Chips and Salsa is my comfort food. Weird but true. Go figure, I guess that’s why everyone is different. Use a butter knife or spoon to lightly scrape off any solid pieces of salsa without smearing it or embedding it further into the material. Most salsa’s have some sort of tomato base in it so we will need an acidic spotter to break that up and lift it out. 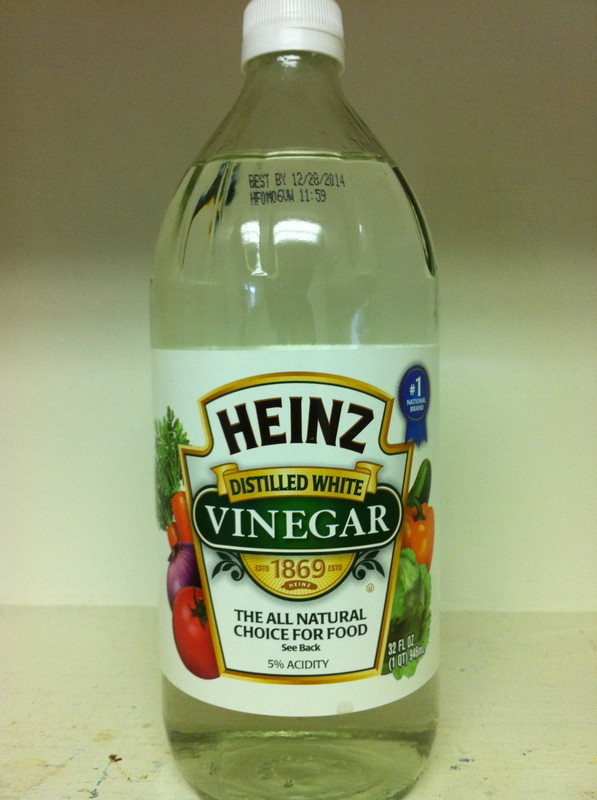 Spotting Solution: Vaska Laundry Detergent and Heinz Distilled White Vinegar. 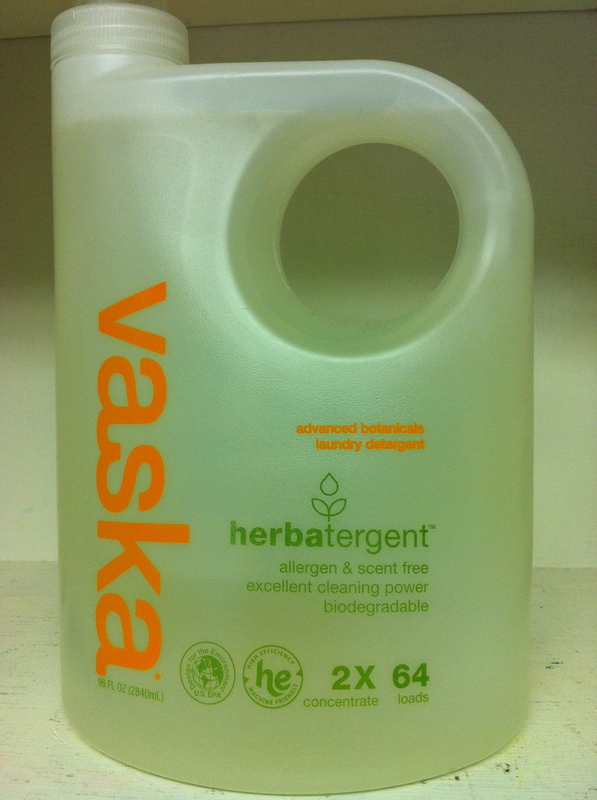 Create a spotting solution with 1 part Vaska Laundry Detergent, 5 parts Heinz Distilled White Vinegar and 5 parts water. Apply the solution directly to the salsa stain. Let the solution rest on the salsa stain for 5-10 minute to penetrate. Rinse area with fresh water. Finish by cleaning the entire item as recommended by the care label. Seek professional help if necessary. If you have a good relationship with your green dry cleaners they will be more than happy to help you with stain removal questions. Pacific Heights Cleaners in San Francisco and Sausalito is your resource for cleaning tips and garment care information. A certified green dry cleaner by the Bay Area Green Business Program and the San Francisco Department of Environment. Your non toxic dry cleaning alternative serving you with an EPA approved Eco Dry Clean (Wet Clean) System that is safe for your health and is environmentally friendly. How to Remove Cranberry Stains. How to Remove Cat Feces Stains. How to Remove Ravioli Sauce Stains. How to Remove Pesto Sauce Stains. How to Remove a Fish Stain. 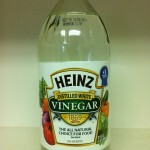 Yes, vinegar alone can clean the stain that is on the surface. 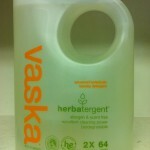 The purpose of the laundry detergent is to help lift the stain that is embedded in the fibers.